City of Eaton neighbors recently came together to unite against crime and rally around local law enforcement. 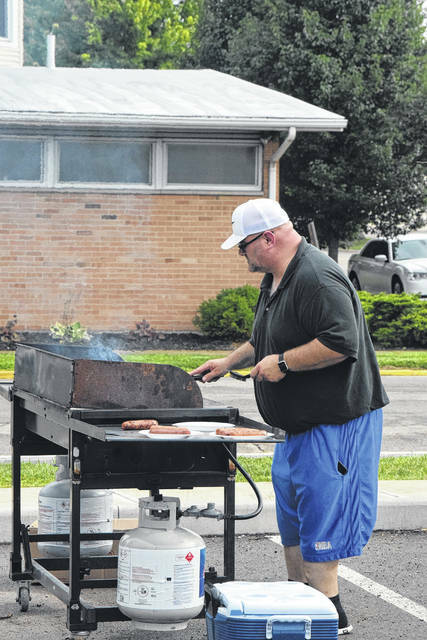 National Night Out was held on Tuesday, Aug. 7 throughout the City of Eaton. 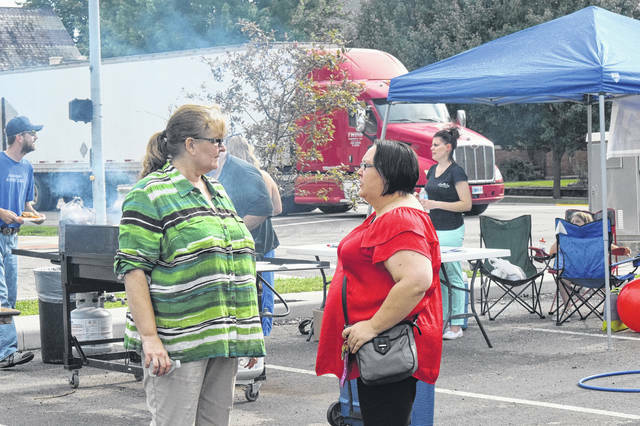 While this is the third year the event has been in Eaton, nationally NNO is in its 35th year. EATON — Neighbors within the City of Eaton recently came together to unite against crime and rally around local law enforcement. 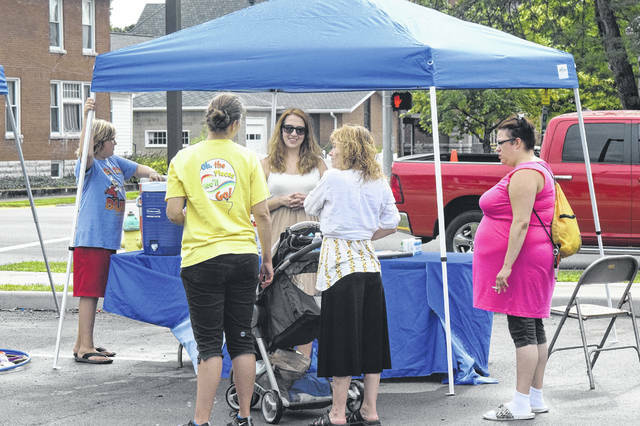 National Night Out was held on Tuesday, Aug. 7 throughout the City of Eaton and the country. While this is the third year the event has been recognized in Eaton, nationally this is the 35th year. It is sponsored by National Association of Town Watch with several corporate sponsors, and celebrated on the first Tuesday in August or October. 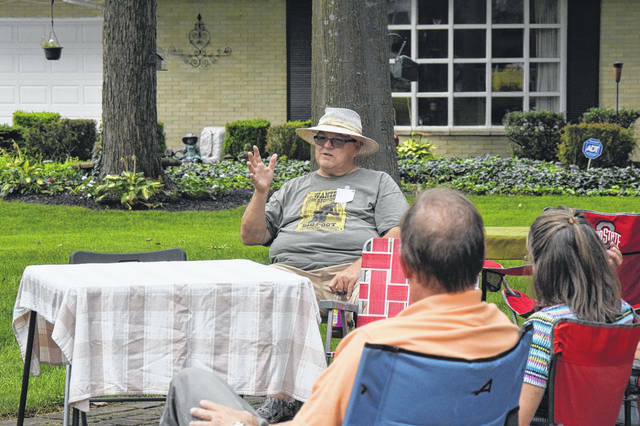 According to Eaton NNO organizer Robin Eck, the day can be observed in several different manners. One way is a “meet and greet” with the officers, but Eaton already has events to meet officers, so Eck decided to make the event more about neighbors meeting neighbors. “I wanted our city event to be more personal. I proposed that this way would be better for Eaton. First year was just my neighborhood, last year three neighborhoods participated, and this year I believe 14 events were held,” Eck said. The event was a collaboration between Preble County Community Outreach Group (PCCO) and Eaton Police Division. PCCO is a group which tries to develop programs which will aid the community. EPD had the opportunity to stop by each of the neighborhoods to visit and share safety tips. “The Eaton Police Department recognizes that if we are to be successful we need the support of the community. The more community members that are willing to report suspicious and criminal activity, the more successful we will be,” Chief Steve Hurd said. “When neighbors get together and get to know one another they can recognize a person who doesn’t belong there or distinguish unusual behavior and report it to the police. This event gives officers the opportunity to interact with the community in a relaxed setting. This gives police officers and the community the chance to get to know each other. Eck added, “We tried to get the word out to as many as we could. It is important to know your neighbor. You don’t have to be buddy buddy or spend time together, but knowing that they watch out for you and you them is important. Our neighborhood likes the event. They used to say they only know people in their cars, now they know the person more. “I understand the Residences at Eagles Point Bistro parking lot location had 75 people to attend. This location was instantly supported by many nonprofit groups when they heard of the project. They did not want anyone to not have a neighborhood party which they could attend. “I received a lot of positive feedback from the officers who attended this event,” Hurd said. “They had a great time and thoroughly enjoyed interacting with our citizens in a social setting. This event continues to grow each year, and we hope this pattern continues. 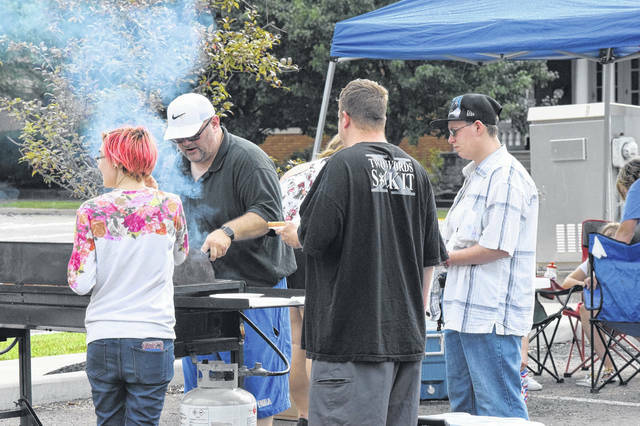 https://www.registerherald.com/wp-content/uploads/sites/41/2018/08/web1_NNO2.jpgCity of Eaton neighbors recently came together to unite against crime and rally around local law enforcement. 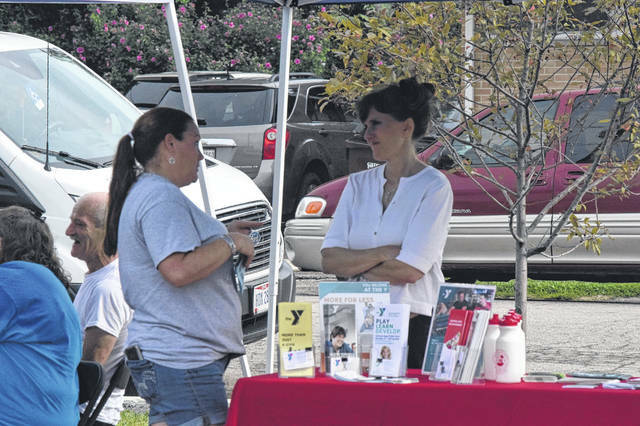 National Night Out was held on Tuesday, Aug. 7 throughout the City of Eaton. 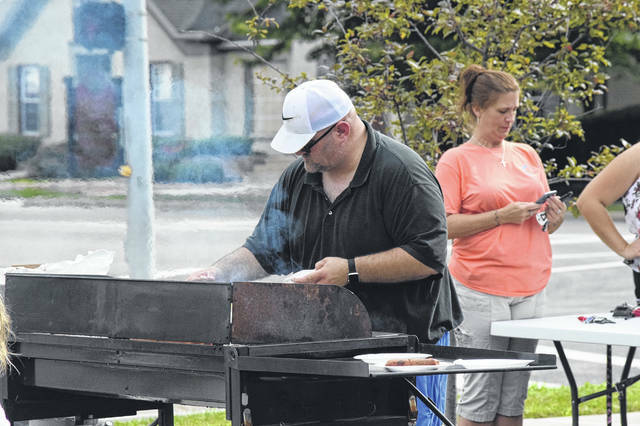 While this is the third year the event has been in Eaton, nationally NNO is in its 35th year.